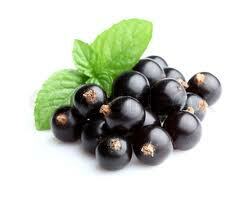 Black Currant are used for bakery products, jams, juices, ice creams, syrups, healt care products, etc. We supply fresh hand-picked and IQF frozen berries. Most of the EuroBerries products are shipped to the pharmaceutical and a food industries as a frozen berries.